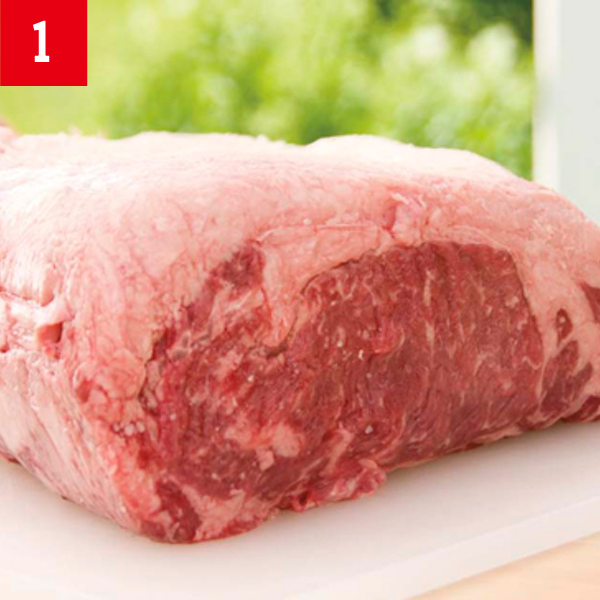 Buying a whole strip loin is a great way to save money on strip steaks. 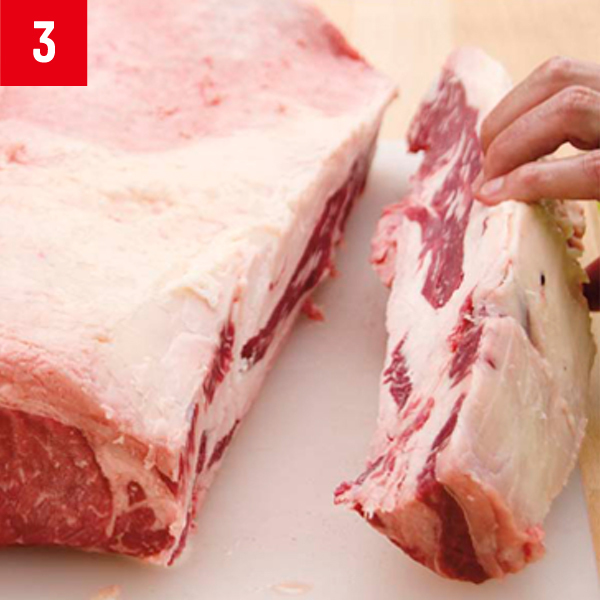 You'll need to trim away most of the thick "fat cap" on the top side. 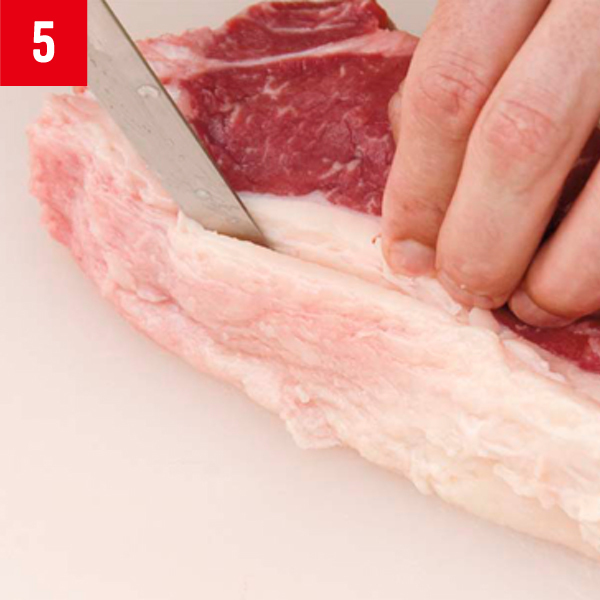 Next, remove the long section of scraggy meat and fat on the thinnest edge. 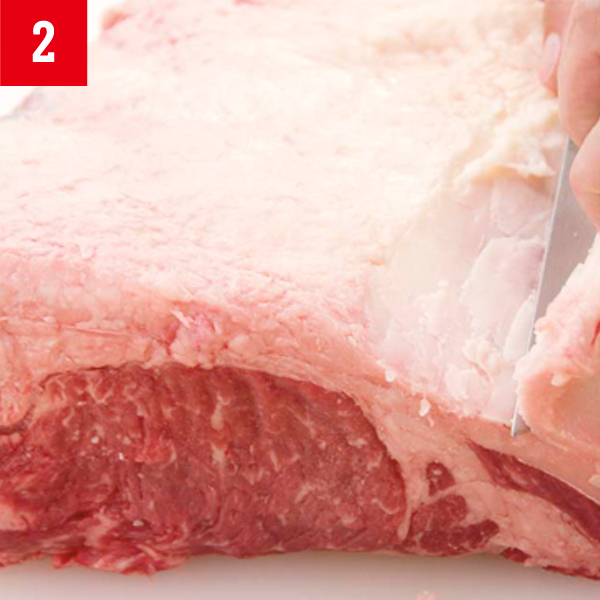 Cutting the loin yourself allows you to make the steaks just the right thickness. 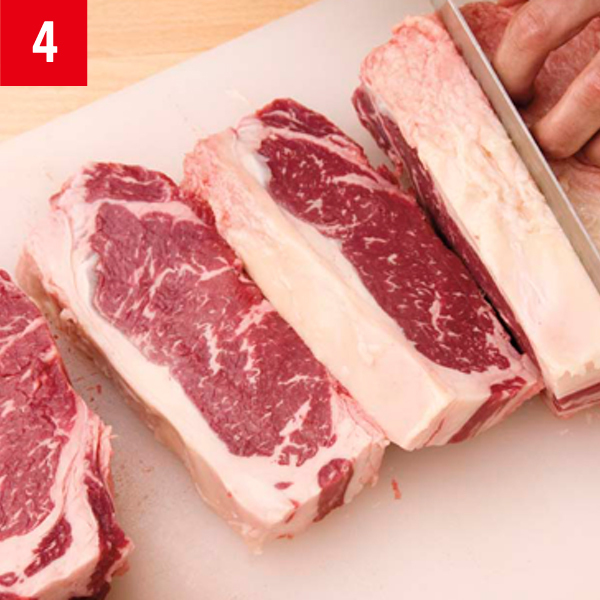 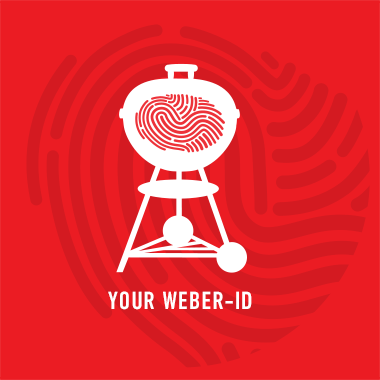 After cutting the steaks, go back and trim the fat around the outer edges to about ¼ inch. 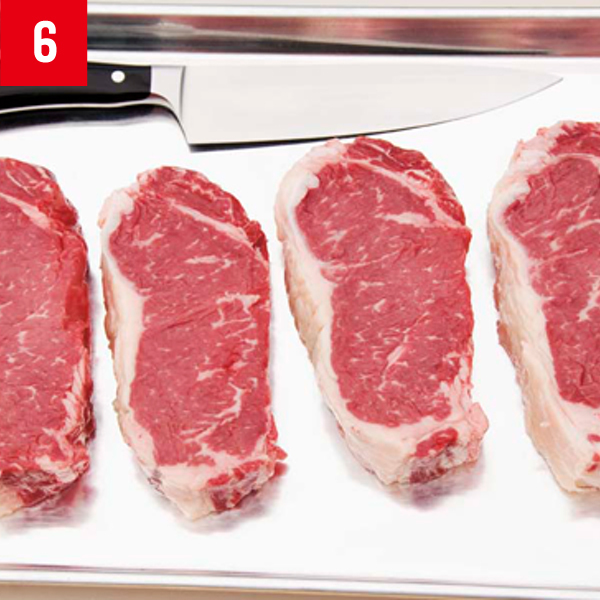 Grill some of the steaks now and freeze the remaining ones for another day.